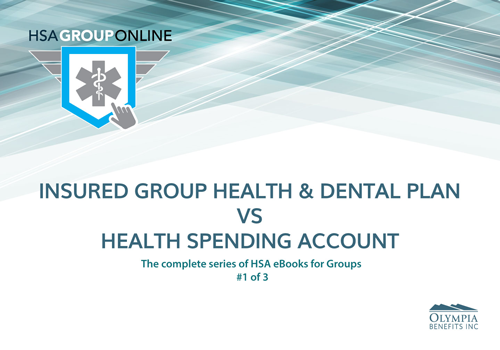 Insured health and dental plans and a group Health Spending Account are two competing alternatives to pay for employee health and dental expenses. What factors should you be considering? From deductibles to coverage restrictions, this ebook will walk you through key considerations for your comparison. Download this free guide if you’re just beginning your research into an employee benefit program and want background information on your options.